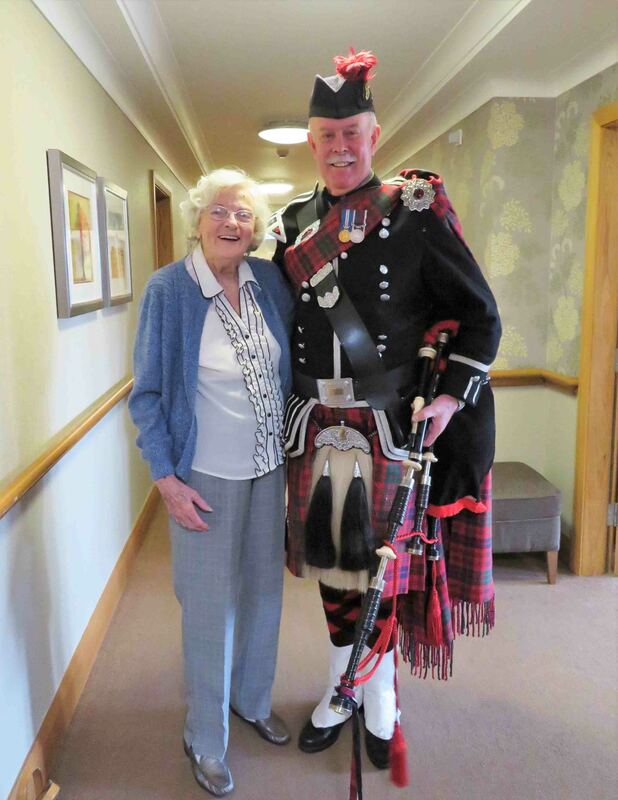 Brighterkind Care Homes celebrate Burns Night in style! 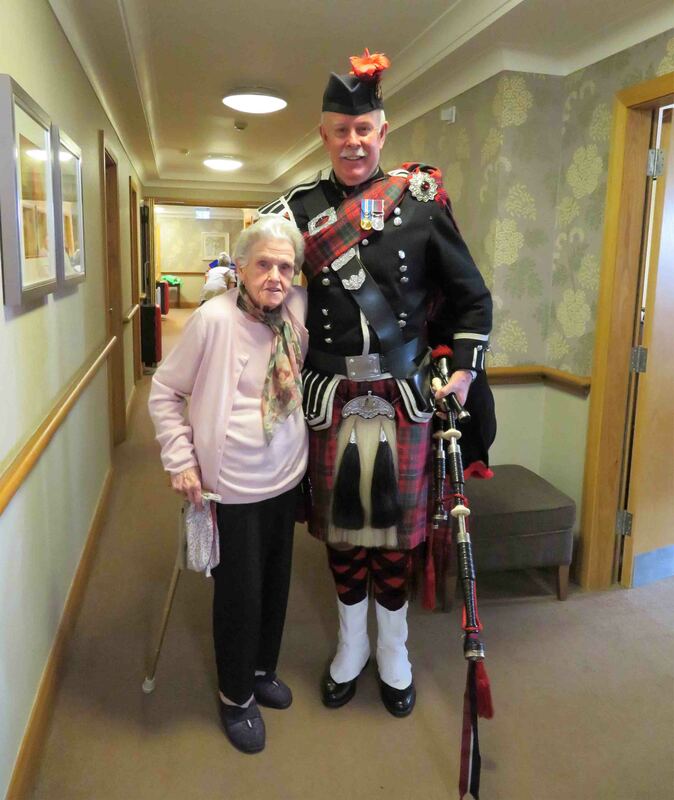 On 25th January, residents at brighterkind care homes across the UK celebrated all things Scottish for Burns Night. 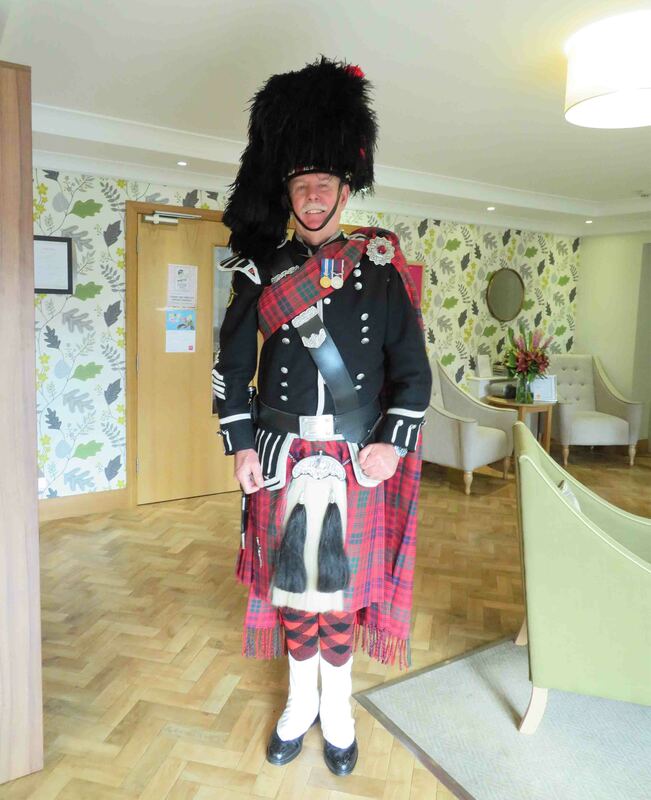 This day is a celebration of the life and poetry of the poet Robert Burns, held on his birthday every year. 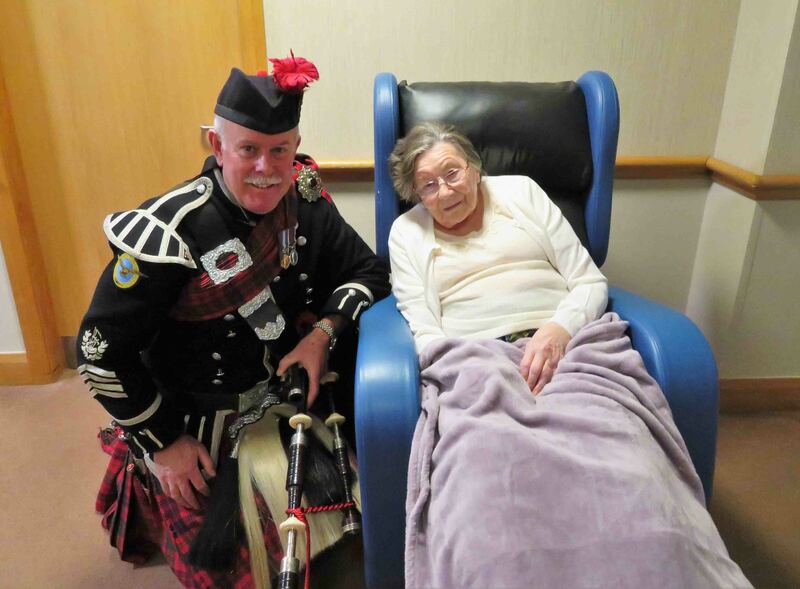 A Scottish tradition since 1801, it is now marked by many across the globe. 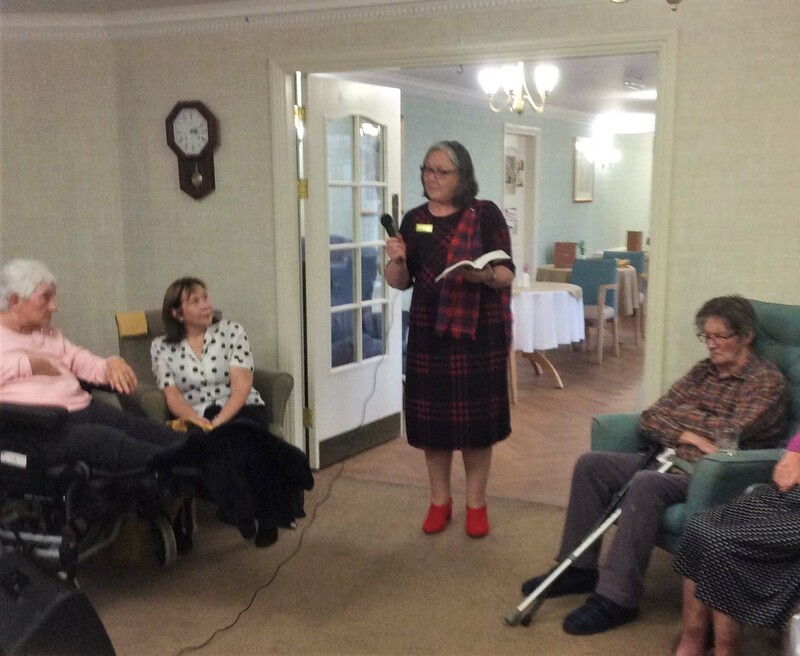 Our homes enjoyed marking these traditions including piping in the haggis, reciting the Address to a Haggis and finally tucking into the dish accompanied by neeps and tatties. 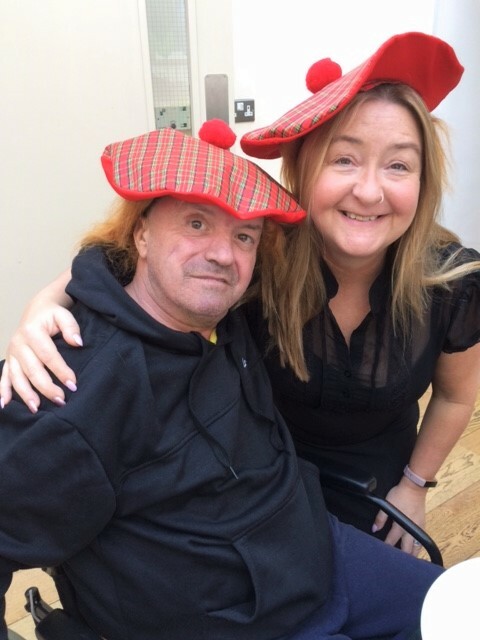 This of course wouldn’t be complete without a wee dram to follow! 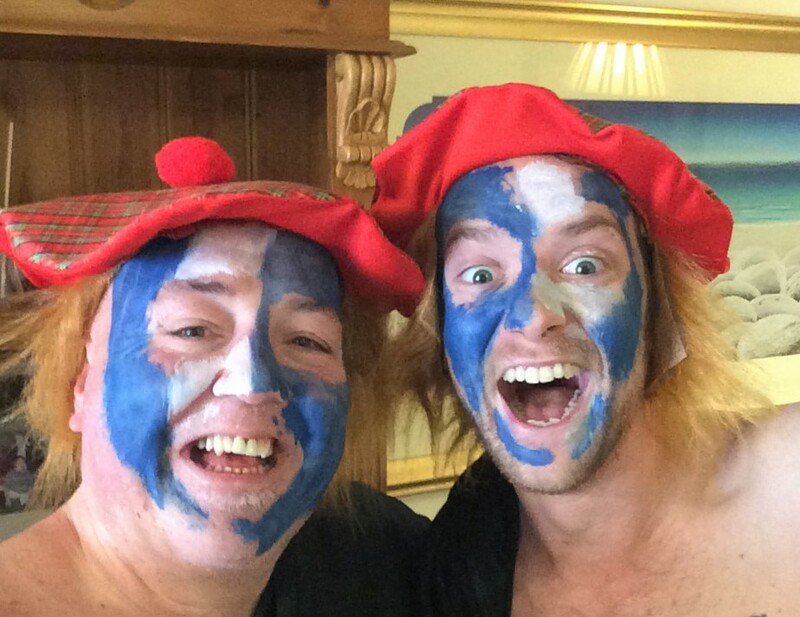 Special guests included bagpipe players dressed in traditional attire, and the teams dressed suitably in their tartan! 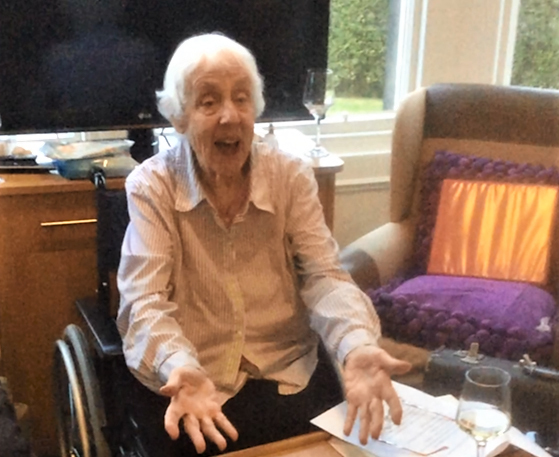 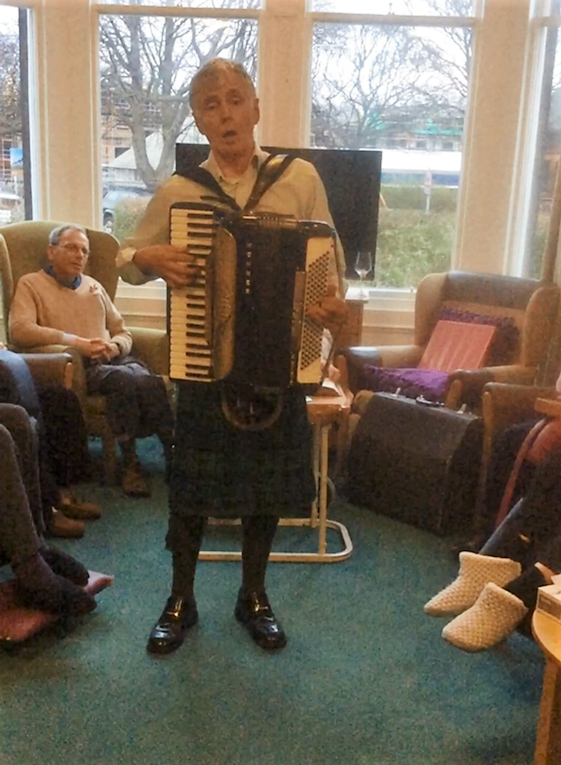 Residents enjoyed dancing and singing to the traditional music, with a few renditions of Auld lang syne, written by Robert Burns in 1788, to round off the festivities.